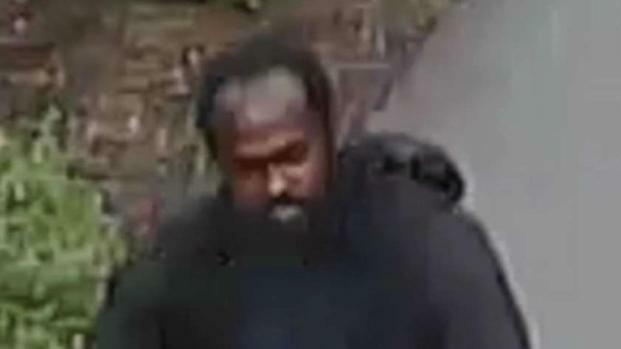 Authorities are looking for a man they say was riding a bike along the Charles River Esplanade when he grabbed two women's buttocks. 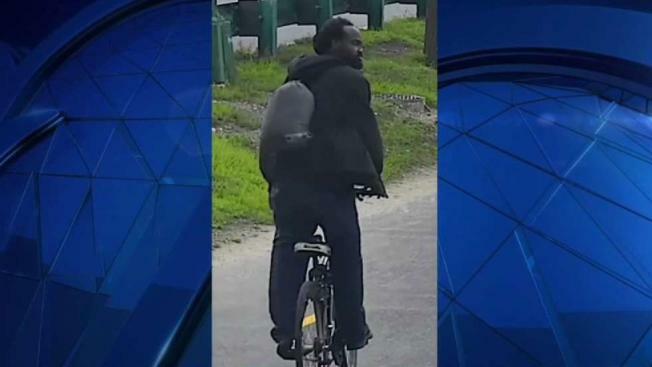 Massachusetts State Police are searching for the man who they say indecently assaulted two women while riding a bicycle on the Charles River Esplanade in Boston last week. Police said a man was captured on surveillance cameras Aug. 9 near the community boating area at about 1:45 p.m. Authorities said the suspect was riding a bike past two women when he grabbed their buttocks. 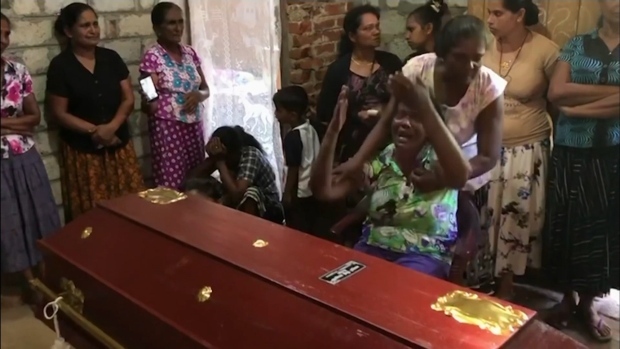 Women along the Esplanade Friday were completely shocked to hear the incident happened in the middle of the day. Police are looking for a man who has assaulted multiple women on the Esplanade in Boston. "I'm here almost every day and this is shocking to me," said Esha Gupta of Boston. "That's just disgusting. But that's just the world we live in, so that's sad," said Ashley Prete who was walking the Esplanade on Friday. Boston resident Claire Goebel said she found it disturbing but she normally feels safe. "I feel like on the Esplanade, especially there’s always people around, so I’ve always felt pretty safe, Goebel said. Prete added that people should be aware of their surroundings while not being on their phones and carrying mace. "That’s what I do. I mean, it’s just an unfortunate situation. No one especially women should ever have to feel like they’re unsafe at 1:45 in the afternoon," said Prete. The suspect was wearing all black and had a black backpack with two pieces of white tape on it. Anyone with information on the suspect's identity is urged to contact state police at 617-727-6780.